In what Sony calls a "comprehensive evaluation process," which basically means "nearly all of our fans turned on us and we hurt our brand," they are now considering cross-platform play, starting with Fortnite...today. 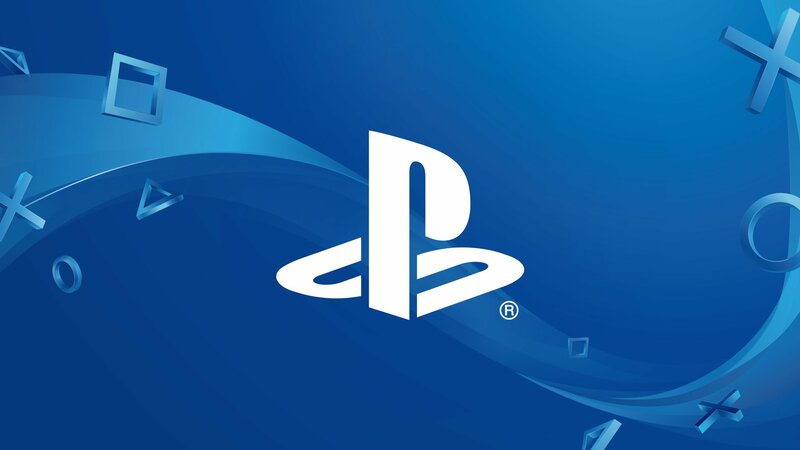 Sony says that people will be able to play with PC, Mac, Android, iOS, Switch, and Xbox One players as part of the beta test that ensures "cross-platform play is best on PlayStation." They call it a "major policy change for SIE," and acknowledge that ecosystems and the industry as a whole have evolved, where "cross-platform experiences add significant value to players." I'd say that doubling, tripling, or quadrupling your playerbase instantly because you flipped a switch for a system already put in place by the developer is a good value, yep! For over a year now Sony has been adamant about their stand against cross-platform play. That whole "best on PlayStation" statement above? They tried to use it to justify why the PS4 was the best platform to play cross-platform games on, despite the fact that every other platform was actually better because they could play with one another. The situation only recently exploded due to the realization that if users had previously created a Fornite account on PS4, they couldn't access anything on Switch and were completely locked out of everything. Fortnite developer Epic Games only added fuel to the fire, poking fun at the lack of cross-play between the PS4 and Xbox One last year (they even allowed it momentarily before they were caught, then chalked it up as an "accident"), as well as voicing their disappointment with Sony's account locking policy. Given that Fortnite is one of the biggest games on the planet and other platform holders like Nintendo are wheeling and dealing, Sony could have crunched the numbers and realized that long term their brand would be irreparably damaged, while also suffering short term losses. I guess they can re-instate their "for the players" slogan again. If this whole "beta" one toe in the water approach follows through for Fortnite and for other games.